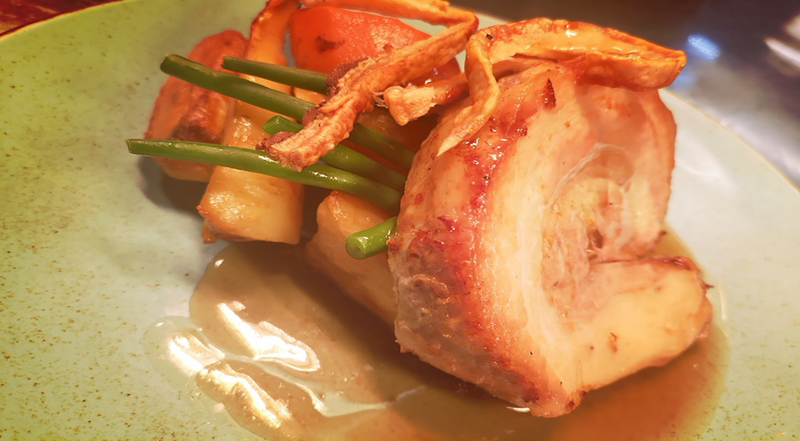 Here at The Bird in Hand, we are passionate about cooking up tasty dishes, made with the freshest seasonal ingredients. From our new scrumptious Breakfast menu to our delicious A La Carte menu, we have something for everyone. 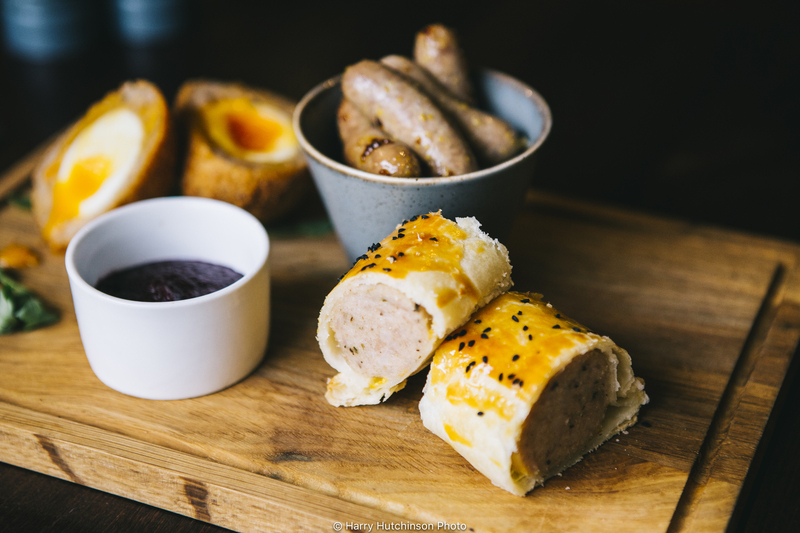 We can cater for almost any occasion, whether it be a business lunch, family get together, romantic meal for two, or even a few drinks in the bar or garden with your friends. Whatever the weather, we know how to make your visit special. We can’t wait to welcome you to The Bird in Hand.